Another successful transaction! 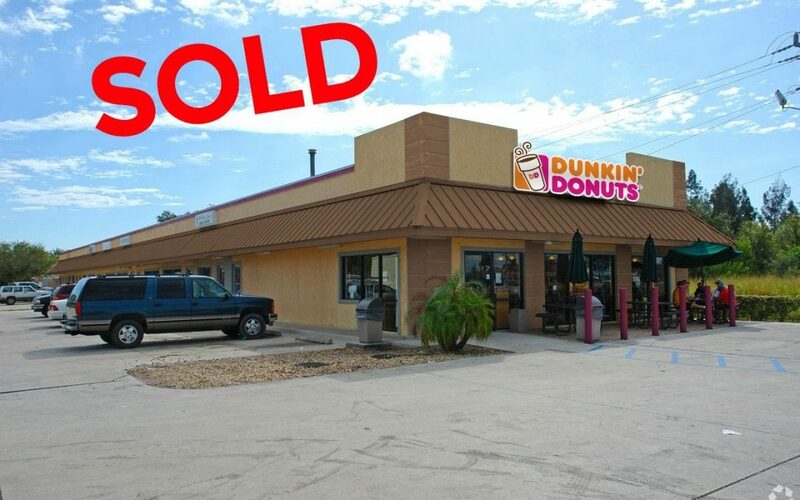 The Dunkin’ Donuts plaza located on US-1 (just north of Midway Road) has just been sold for a grand total of $1,295,000. The 13,960 sf retail strip consists of a mixture of retail and professional tenants plus the anchored Dunkin’ Donuts. The buyer of the property is an East Coast investor specializing in strip plazas. Both the buyer and the seller were represented by Jeremiah Baron, Owner and Broker of Jeremiah Baron & Co. Commercial Real Estate, LLC.